Edward Cox is CEO of Dthera™ Sciences, the leading digital therapeutic company focusing on the elderly and individuals with neurodegenerative diseases, based in San Diego, CA. 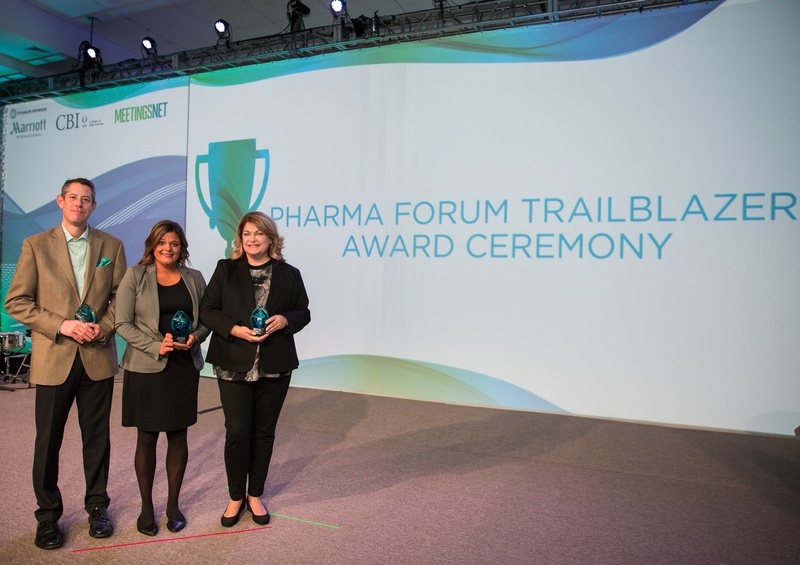 This summer they gained FDA breakthrough designation for their development-stage product, DTHR-ALZ for the symptoms of Alzheimer’s. We sat down with Ed to find out what this means and where he thinks things are headed for the rapidly advancing digital therapeutic products sector. According to data published in a January 2017 survey, conducted by LeanIn.org and McKinsey & Co., women hold 45% of entry level positions but only 19% of C-suite roles in the Medtech industry. For every 100 women promoted to a managerial position, 130 men climb up the ladder, according to the study. The medical publications landscape is continually evolving, with various past challenges addressed by guidelines or standards, making them less of a concern in present-day practice. Still, new issues perpetually arise in this dynamic and ever-changing environment. 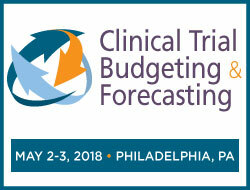 CBI’s Direct-to-Patient Clinical Trials conference will address all these leading groundbreaking trials and help you keep pace with a rapidly changing frontier regardless of what terminology you utilize. For a quick look at how site-less, remote, digital, and direct-to-patient trials cover the same ground check out the trial definitions from industry leaders below. Manufacturing execution systems possess immense potential. However, organizations are responsible for unlocking the power that lies within these mission-critical backend solutions. How? Through the development, validation and verification of MES recipes. It's Gay Pride Month and events across the world celebrate wins and bring attention to issues that still need attention. The community still struggles with health disparities and the HIV epidemic. CBI Conference Producer, Trevor Sosvielle, sat down with Matthew Amsden, CEO of ProofPilot to chat about his early work in HIV prevention trials. He tells explains how these experiences helped shape ProofPilot and its patient-centric clinical trial approach. Digital technology has transformed the health care space. Bleeding-edge hardware and software solutions have streamlined patient information-sharing activities, refined clinical workflows and facilitated the creation and deployment of the consumer-friendly value-based care methodologies. This development is expected to continue over the coming years, as an estimated 88 percent of health care chief information officers intend to either boost or maintain current IT investment levels, according to research from KPMG. American businesses devoted more than $2.4 billion to manufacturing execution system implementation initiatives in 2017, according to analysts for Transparency Market Research. This figure is expected to increase significantly over the next seven years as more organizations embrace MES technology in an effort to more effectively monitor production processes. However, a good number of these forthcoming adopters are likely to encounter roadblocks along the path to implementation. Installing an effective MES solution is no easy task, an underlying reality many manufacturing enterprises learn the hard way, Control Engineering reported. While it's an issue that's not limited to the pharmaceutical industry, miscommunication between the "doers" - those actually performing clinical trials - and the "planners," who set and monitor the budget, is particularly prominent. 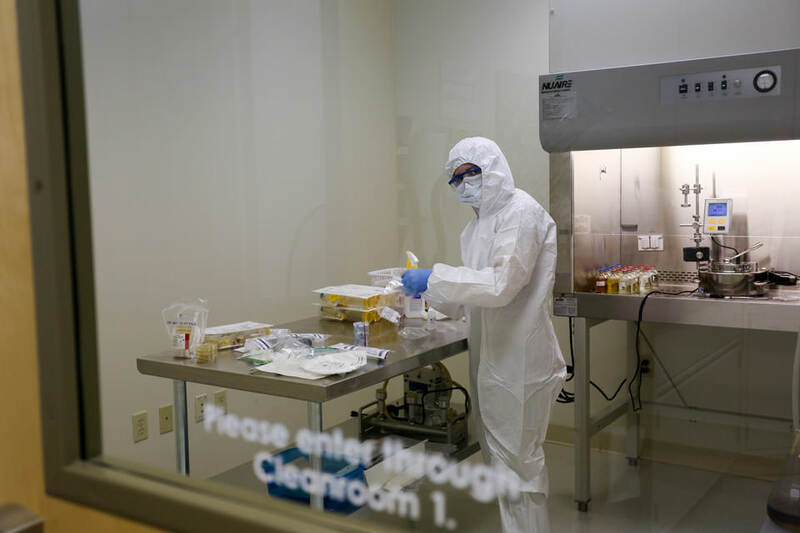 While research and development in a non-pharmaceutical business can often be put on indefinite hold while funding is secured, clinical trials don't share that luxury. Variables such as timing, resources, and the ability to make adjustments if obstacles arise are freedoms all crucial to a given trial's success. This means, in turn, that "holding" isn't really a viable option. So how can the behind-the-scenes program teams work in tandem with those on the front lines?